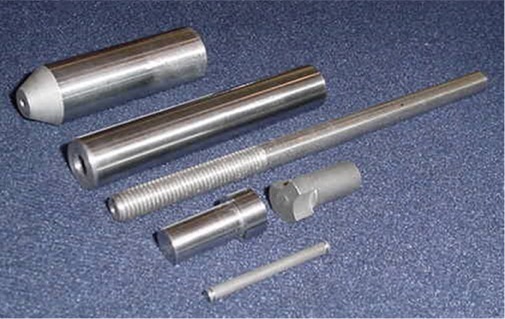 National Bushing & Manufacturing Corp.
threaded on the outside and/or inside, grooved, drilled, or with cross holes. Our capacity is 1.0" to 1/8" diameter and up to 6.0" long. and heat treating are available. Please contact us with quotation requests or questions you may have.